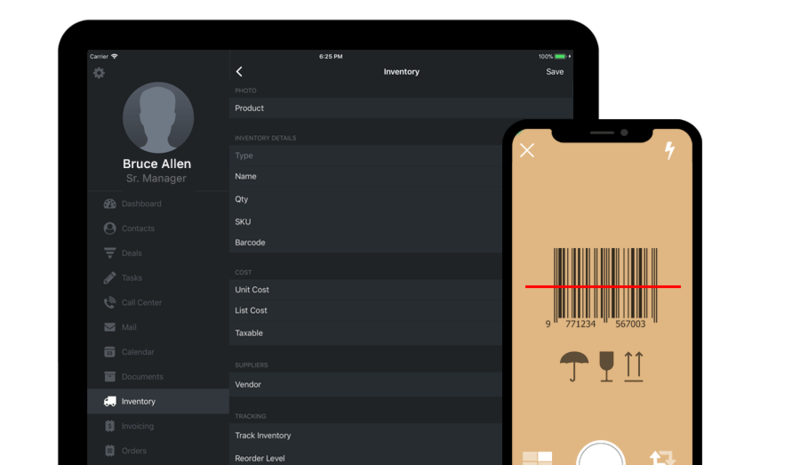 Use the easy scan barcode feature to auto-load product SKUs right into Gro CRM. It is really easy to add new products without having to key items in. Take a photo or grab an existing one from your iPhone or iPad. Photos are a great way to view your inventory or show your clients images of your inventory. Gro CRM notifies you it's time to order more product so you don't run out. Then you can just make a quick PO and send it off to your suppliers. Tracking inventory can be a challenge. 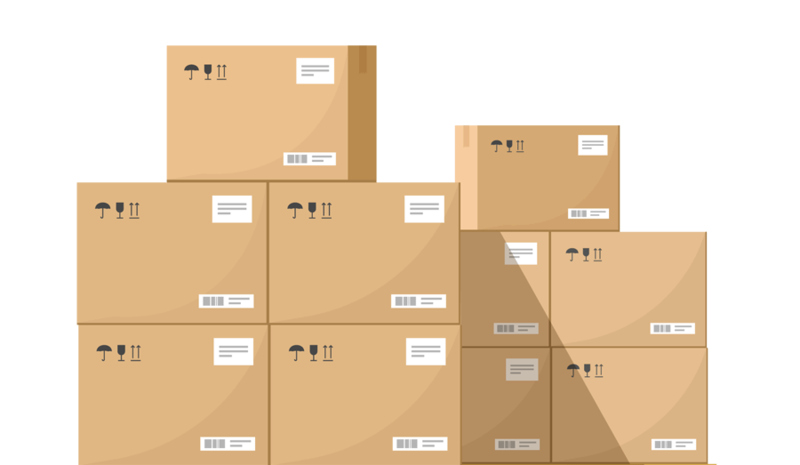 Use Gro CRM's inventory management tools to help set up build to levels and order points. Make your inventory process easy with Gro CRM!